A great intro article I wrote about Sencha's ExtJS. HelloWorld with Ext JS 4 is a concise introduction to the framework. Role: I created all article content; text copy, demo projects, images, and videos. 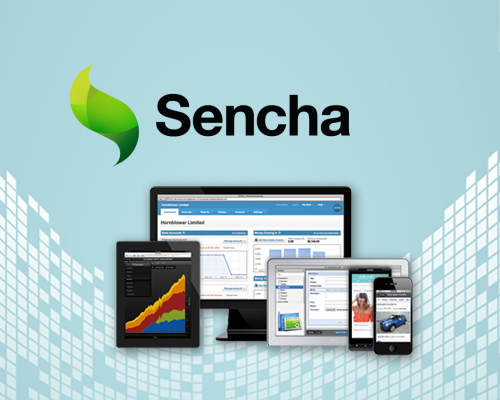 Client: Sencha Inc. Creators of the Sencha ExtJS and Sencha Touch frameworks. The article's audience is beginner Sencha developers wanting to get started.